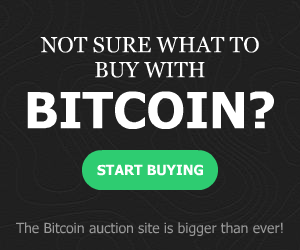 Find answers to recurring questions and myths about Bitcoin & Cryptocurrencies. Doesn’t Bitcoin unfairly benefit early adopters? Isn’t speculation and volatility a problem for Bitcoin? What does “synchronizing” mean and why does it take so long? Isn’t Bitcoin mining a waste of energy? Hasn’t Bitcoin been hacked in the past? I’d like to learn more. Where can I get help?